In the past, every resume required an objective. These short, one-sentence statements simply explained to hiring personnel about your medical career goals. However, employers aren’t looking for these goal-oriented objectives anymore. Writing a resume objective has evolved into creating a summary statement. 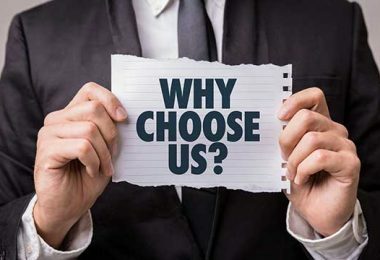 These small paragraphs highlight your current strengths in the front and back office, and how these skills can benefit a single doctor, clinic or hospital. Clinical medical assistant seeks back office position. Talented medical assistant pursuing geriatric position serving the elderly. Front office medical assistant requesting position within the busy emergency room. When medical assistants were writing a resume objective, they had to sum up their goals in just one sentence. A poorly worded objective might have been overlooked or even taken too seriously in the past. Hospital administrators looking for a cardiology medical assistant, for example, might pass over an applicant stating he or she was interested in pediatrics. Objectives defined applicants, but these simple sentences also limited workers’ career outlooks too. Writing a resume objective did have one major advantage, however. 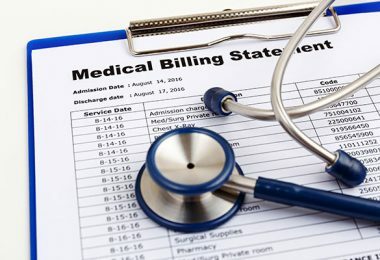 Medical assistants could alter their resume so that it was sent out to various employers with different objectives on each one. Each objective was written specifically for a job position, such as medical assisting in oncology. As different objectives were written, medical assistants also altered some of the resume’s wording below. 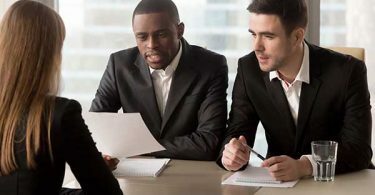 In the end, each resume was carefully angled toward a particular employer with a better chance at the interview process. A ten-year medical assisting veteran with patient-care skills and multitasking abilities benefiting everyone each day. Summary statements must be concise, but they can expound on your skills. In fact, statements can be longer than one sentence. 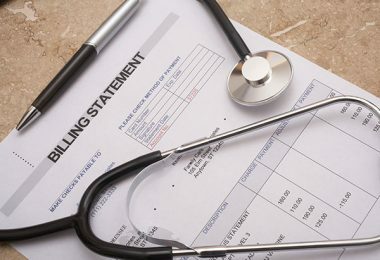 Read over your summary statement, and verify if it defines you as a medical professional. Medical assistants perform dozens of different tasks each work day so every professional has their strengths and weaknesses. Describe your earned skills and talents while alluding to future goals within the summary statement. Write several summary statements that target specific employers. 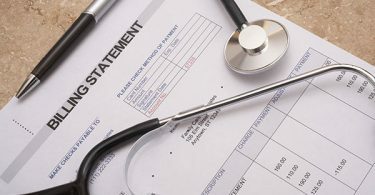 A summary statement sent to a huge hospital facility will be entirely different than a statement meant for a small pediatric office. Consider your audience each time you write the summary statement and read over the resume too. The statement must logically flow from the resume’s top section to the final reference area. Targeting your resume toward each employer tells hiring personnel that you’re serious about a position and its medical assisting tasks. 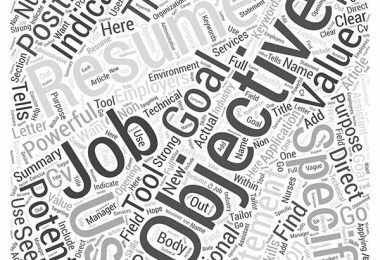 Writing a resume objective or summary statement could be a challenge for some job seekers. Go online and look for clever resources that offer you fresh ideas. Format your resume with a concise and dazzling summary statement that encourages employers to read further. Your phone might be ringing soon with a scheduled interview in the near future.